Could Solar Panels Boost Your Superannuation? 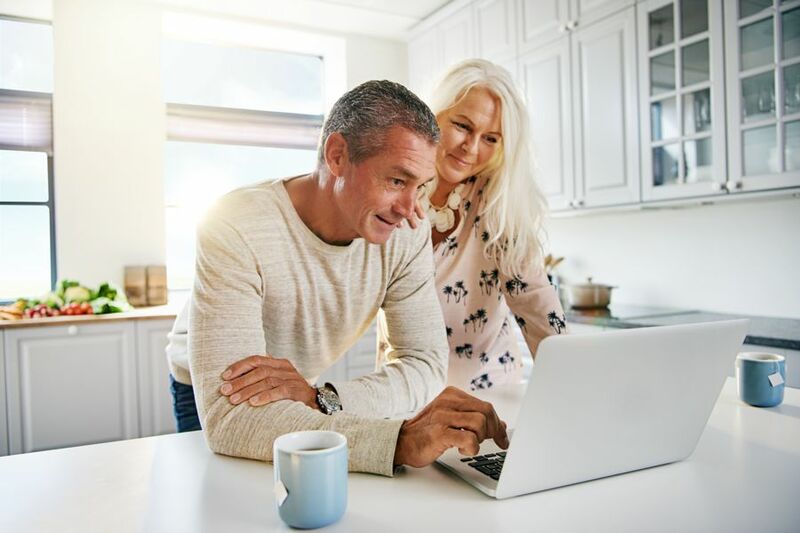 Your superannuation gives you an income once you’re retired and as we’re lucky enough in Australia to have the world’s fourth largest pension system, it’s not something to be ignored. Your super has to offer reliable returns for your entire retirement period, so you have to invest in an industry that’s sustainable in the long-term and, preferably, low-risk. Investing in solar power is the ultimate in sustainable (unless you’re hoping to live to the ripe old age of one billion) and it’s also an ethical choice. The sun isn’t going anywhere soon; we can expect it to carry on dishing out essentially free energy for at least the next billion years, very much unlike fossil fuels which not only face unpredictable price changes but are also running out. PV panels last for at least two or three decades because there’s no moving parts; so long as they’re well-mounted and kept clean, they’ll work for 25 years or more. The advent of complementary tech like solar batteries and the smart appliances that’ll work alongside them is bringing solar power to new markets and also making it more valuable. If you’re looking to put funding into solar power then you can invest directly into a solar farm or you can join with companies that provide a Power Purchase Agreement (PPA) clients like domestic and commercial users. If you invest in a solar farm then you’ll sign a contract with a utility company and if you entire into a PPA you’ll find that the power is bought by various consumers that have contractual agreements for certain lengths of time. Around half of Australia’s investment capital comes from investors who look at the social and environmental impacts of their money. Ethical investment is doubly wise these days as any company that doesn’t take its social and environmental responsibilities seriously will lose face and money. Some companies that either work with or invest in high-carbon sectors may even be forced by decarbonisation programmes to shut up shop or completely restructure in the future, which could make for a rocky ride for investors, so sustainable is the way to go.